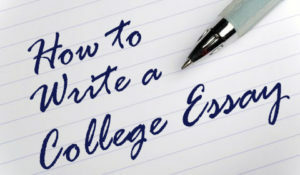 College students are very often involved in writing an Essay. This is the time of your life where you’ll probably be doing this for the first time in and it can be stressful, especially if you aren’t that skillful writer. I know this feeling because I’ve had problem writing my first college essay and doing my essay proofreading, but after that, everything was smooth. Here, we are going to take a look at how you should begin writing your college essay and finish it, of course. As we are talking about college essays here, in most cases we are talking about the scientific topic for writing. Take special care of this, as you’ll need to introduce some scientific terms to your essay to make it look and sound professional. Also, you need to pay attention to the tone of essay. 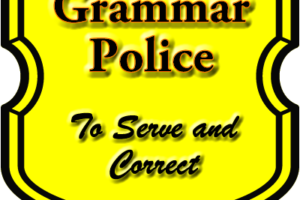 Friendly tone is usually for vacation, traveling or any other topic of an essay. In your college essay, you want to have some serious writing as it will have an impact of your final grade. Let’s say you are studying medicine and you get the topic about some disease like diabetes. In your introduction, you need to be short, engaging and get right to the point. For example, explain that it’s very common disorder and why it occurs. Then when you start writing a body, expand this introduction explaining how it occurs, how should you prevent it, what medication should you take and so on. In your conclusion, there should be something about how to prevent diabetes, which will educate the reader and get you a higher grade. When talking about the quality of the essay, be sure to do proper essay proofreading and double check it before you give it to somebody for reading. If you have problem with this or any other thing, feel free to check expert editors and contact our 24/7 online support for any question you may have. Make sure that your essay gives answer to some important questions about the topic you are writing. 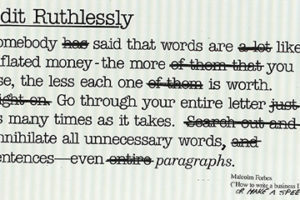 Be very specific and don’t go chaotic in your writing as it will only confuse the reader. 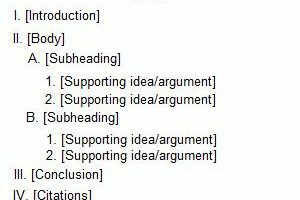 Best way to organize your writing is to set some thesis statements and follow them or make some kind of diagram. Either way, you shouldn’t rush with your college essay as it can have a great impact on your final grade. Remember, introduction, body, conclusion and essay proofreading are the things that you should take care of.